Be Comfortable in Your Home Year Round Your heating and cooling systems are probably the hardest working pieces of equipment in your home. 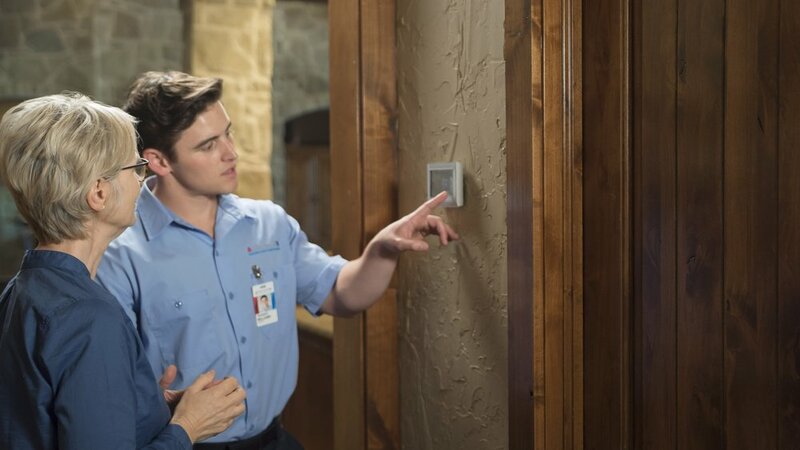 After making certain you stay temperature-friendly in all four seasons, these systems can break down. Maintenance at regular intervals can help prevent usual wear and tear, as well as full equipment breaks. For reliable heater repair and AC maintenance in Salem and Silverton, call Aire Serv® and speak with our experienced furnace repair technicians. We are closely familiar with all equipment parts, failures, and fixes. 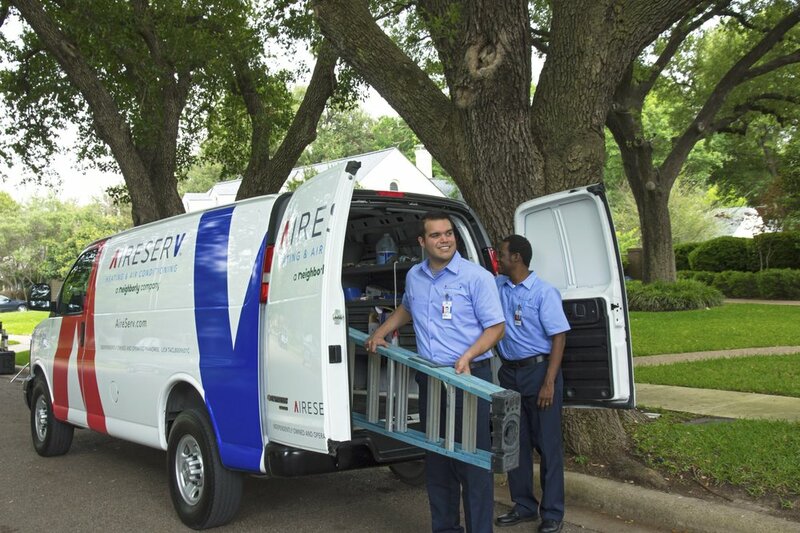 From a damaged filter to a big leak, our team knows what to do to get your home’s system up and running again.